Have you ever noticed that when some people get up to present, everyone in the room becomes quiet as they tune in to the presenter and their message, while other presenters don’t command the room and their key messages are quickly forgotten. Which sort of presenter are you and your team more like? Is there room for improvement? The ingredient that most people are missing is confidence. 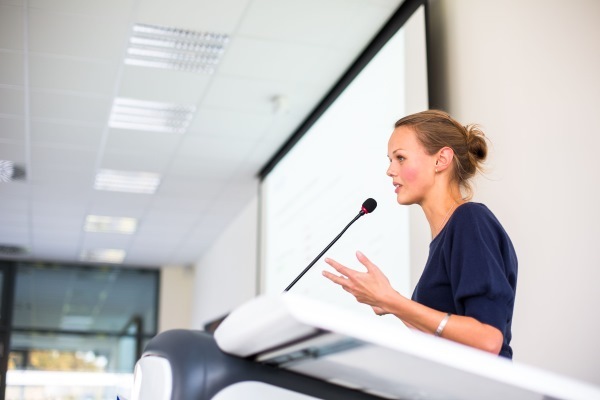 Being a confident speaker is about a mindset and approach that enables you to communicate your message effectively in any situation. When our clients learn how to “Tame Their Public Speaking Monkeys” they become the kind of people who are comfortable to stand up and speak out; to share their ideas when necessary; to help others and pull their weight as part of a team; and to lead from the front. As their confidence grows, they are noticed more at work. Many clients find they begin to get the promotions and pay rises those “monkeys” held previously held them back from. And others apply for a new jobs that they wouldn’t have dared to before. Our approach makes a long-term, ongoing difference to people’s communication skills – and that’s why we absolutely love doing what we do. A lack of confidence is common, both Dame Judi Dench and Dame Helen Mirren admit to suffering with nerves prior to speaking in public even now, which, when you think each of them has a career spanning over 50 years, is rather surprising. But we don’t believe it has to be that way. 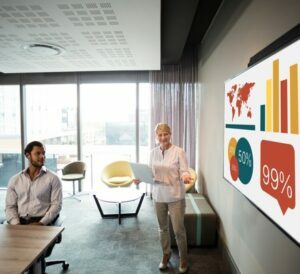 In the world of business presentations a lack of confidence may result in the presenter feeling tied to the lectern and reading from, or relying too much on their notes. It may not always be obvious to spot from the outside because they come across as “OK presenters” (often because they are well practised). But on the inside people know they lack confidence and feel nervous. The problem is then that their personality can’t shine through because they are so concerned about getting the right words out and not making a mistake. Whilst they may not look nervous to others, they don’t exude confidence either and so the impact on the audience is less engaging. Here at Simply Amazing Training we work with teams and business executives who may suffer from nerves or a lack of confidence and show them how to display genuine confidence in front of an audience. 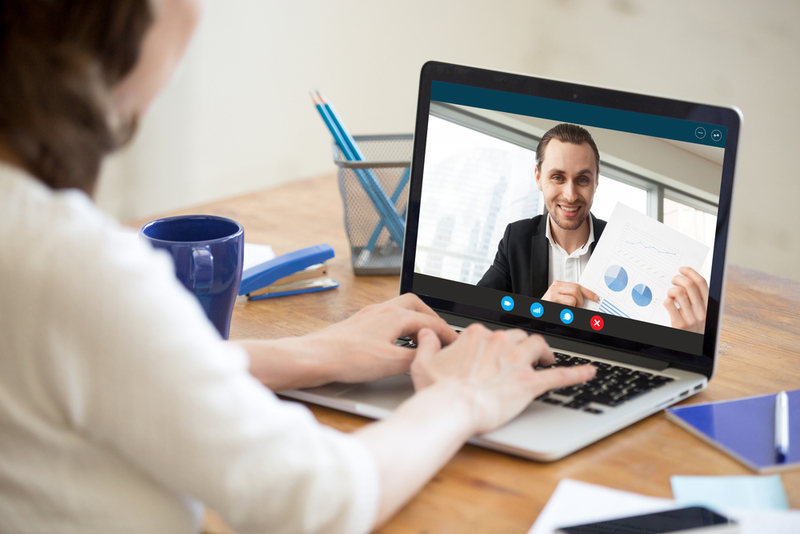 We help you and your teams to become simply amazing presenters. How? Our unique and multi-award winning programmes frees people from their “monkeys” and shows them how to be the best version of themselves when speaking (instead of the worst)! They learn how think differently about their concerns, how to slow down and speak more deliberately, how to adjust the tone of their voice to be engaging, and how to stay calm, even under pressure. Our mentoring clients leave with improved confidence and many even say they now look forward to presentations. This means that not only are they able to achieve their original goal, but often they tell us of the positive impact on other aspects of their lives too. 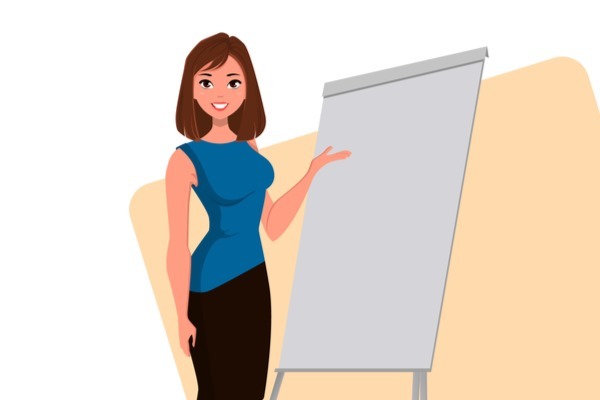 Simply Amazing Training offers professional presentation skills and public speaking training courses for individuals and companies. Have a look around the website, contact us for more information or call us today on 0330 223 4392 for an informal chat to discuss your requirements.